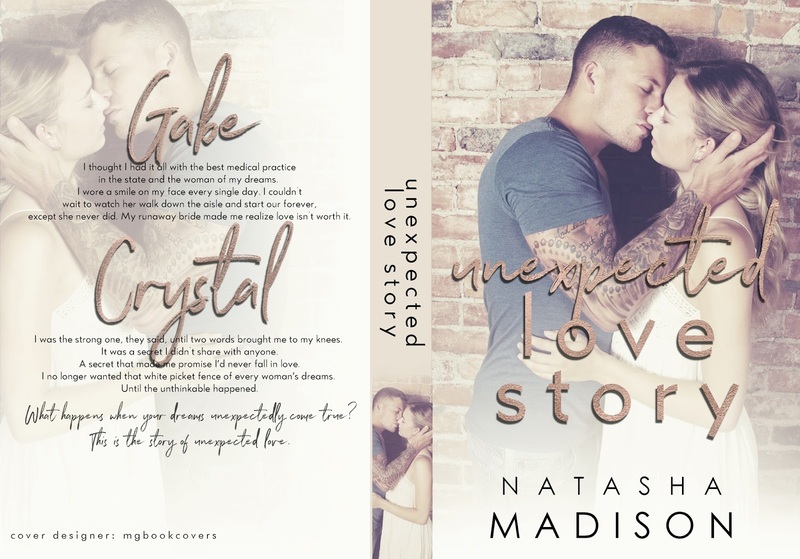 Broken Love Story by Natasha Madison Review! Holy crap I wasn’t ready. 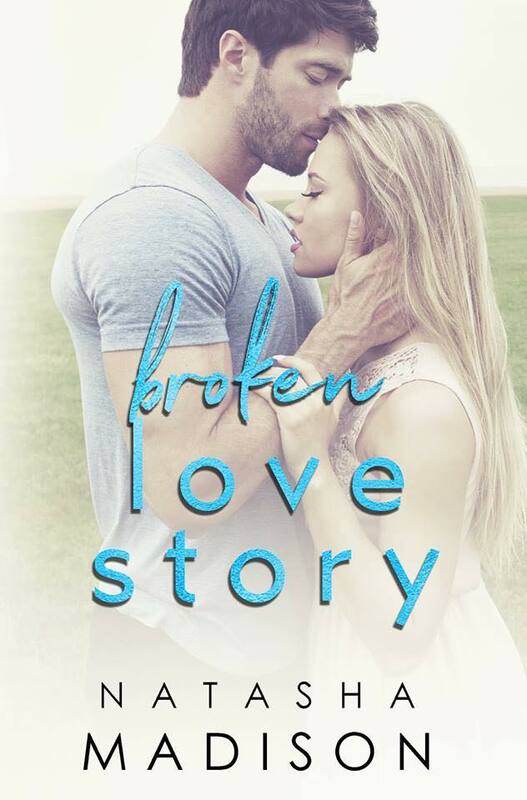 After reading Perfect Love Story and Unexpected Love Story, I hoped and prayed Broken was about Samantha and Blake. AND HELLO IT WAS. After all my finger crossing and rain dancing in hopes it was this story, I thought I was prepared for their love story. 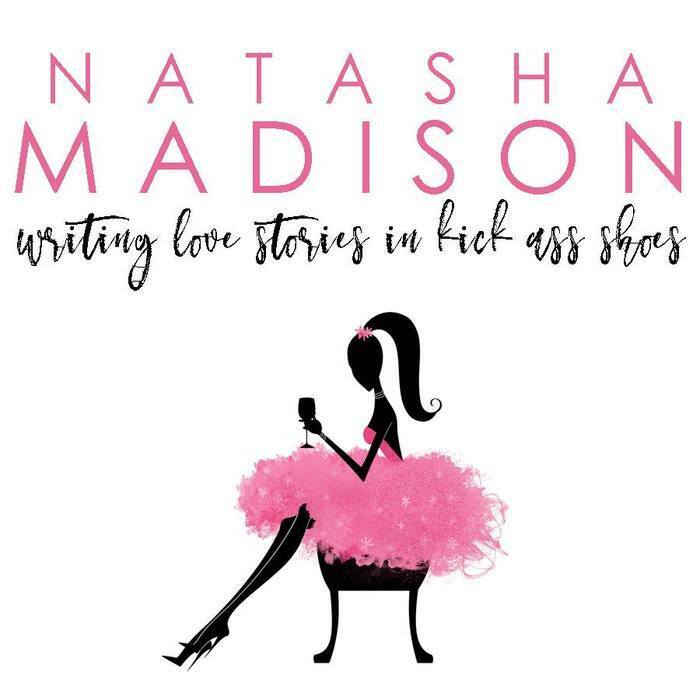 In her way, Natasha Madison seamlessly blended three love stories happening in concert, while simultaneously creating three unique and individual romances that will leave you wanting more. Each piece of the story you read adds a new layer to the lies that one man told effectively ripping apart the lives around him. If you hated Eric in Perfect, trust me, it gets worse. One minute, Samantha was taking care of her kids while wondering where her husband was, and the next she got a call that her husband was dead. Not only that, he had another wife. Her life as she knew it was over but just when Samantha’s perfect life crashes down around her, she finds a friend in the most unlikely place: Blake. Her dead husband’s second wife’s older brother. Yeah, say that three times fast. Blake is a compassionate man, who suffered his own loss when he was young. Because of that, he’s broken in his own way. He’s picked up the pieces as best as possible, but it’s not really until he meets Samantha that he realizes what he’s missing. What starts out as extending a helping hand to someone struggling, becomes more. So much more. To sum it up: ALL THE FEELS. This book had everything! Healing, love, romance, friendship, and (my personal fave) a single mom. Blake steps up in ways that Eric never did. He shows not only Samantha, but also her girls, what love is like. He shows them what a family is supposed to be. This is probably my favorite of the series (though Gabe is still mine!) because of all the stuff we didn’t see in the previous books. Samantha went from a girl I disliked immensely, to a girl I felt bad for, to a woman I want to be when I grow up. Her strength in living life after a tragedy, in trying to mend her broken pieces, in everything was so amazing I admire her. Basically, you NEED this book. And this series. Did you get Unexpected Love Story yet?